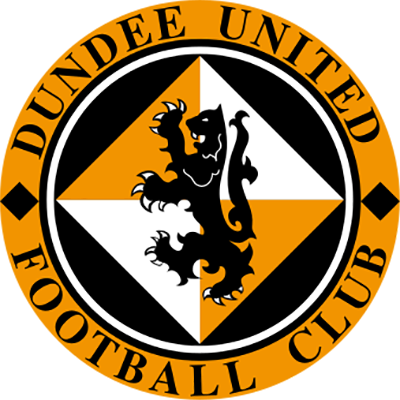 United made two changes from the derby midweek team with McQuillan and Wright replacing the suspended de Vos and the injured Aljofree. Leoni switched to left-back to replace Aljofree. Licina had to look lively in the first ten seconds to clear from Winters. 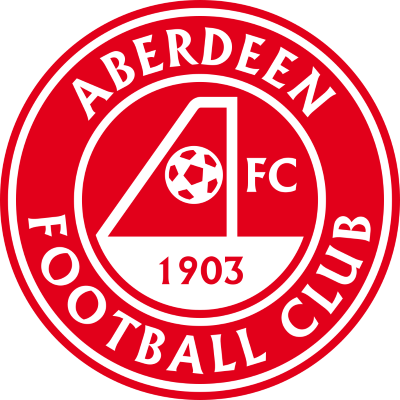 Robbie Winters scored for Aberdeen in 9 after Gunveit laid the ball into his path. Robbie Winters made it 0-2 in 17 when Clark robbed Leoni and crossed for the former United striker to head home. Thompson went clean through in 25 but was well challenged by Rowson on the edge of the box. In 29 Derek Young took advantage of sloppy defending to make it 0-3. In 45 Thompson ran 40 metres down the left and crossed for Atangana who shot over. United won a free kick in 50 but Davidson’s cross was cleared to safety. From the resultant counter attack Aberdeen almost scored with only an excellent save from Combe preventing Winters completing his hat-trick. 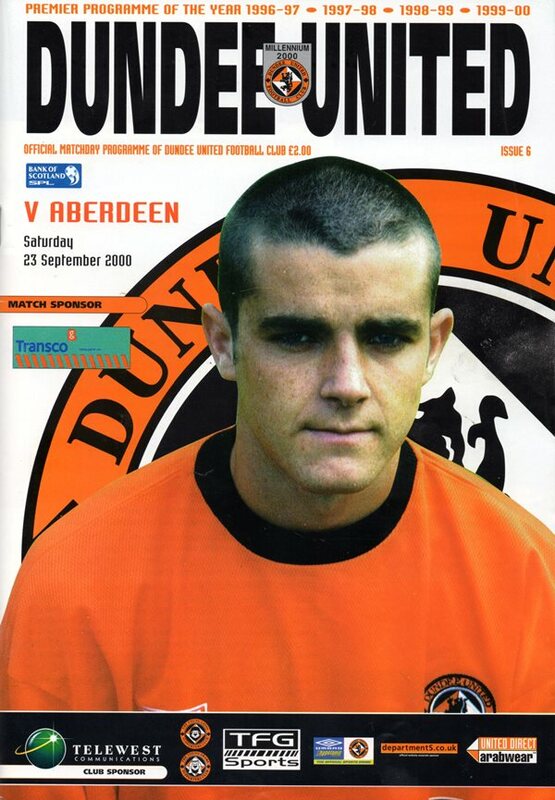 In 56, a tackle by Darren Young on Buchan results in a red card for the Don. The injured Buchan had to be replaced by McCracken. Clark’s tackle on McQuillan in 67 resulted in a United penalty. Craig Easton converted the spot kick to pull one back for Arabs. McConalogue won a corner in 70 and from the young striker’s cross, Atangana’s header was cleared. Aberdeen won a penalty in 84 when Combe pulled down Mackie. Robbie Winters completed his hat-trick from the spot. Stephen McConalogue pulled one back in 86 with a header from a Leoni cross. Then David Hannah made it 3-4 with a great 25 metre strike in 90. In stoppage time Thompson almost levelled with a header but Esson saved. Eoin Jess then cast aside any doubts about a Don’s victory when he curled a free kick into Combe’s left hand corner to make it 3-5.